To assist the people of the Ohio River Valley to recover from and restore their lives after a disaster in a timely manner. The LTRC is a cooperative body that is made up of representatives from faith-based, non-profit, government, business, and other organizations working within a community to assist individuals and families as they recover from the disaster. The goal of the LTRC is to unite recovery resources with the community need in order to ensure that even the most vulnerable in the community recover from the disaster. The LTRC focuses on four primary areas: disaster case management, donations management, volunteer management, and spiritual and emotional care. Disaster Case Management is a time-limited process by which a skilled helper (Disaster Case Manager) partners with a disaster affected individual or family (Client) in order to plan for and achieve realistic goals for recovery following a disaster. The Disaster Case Manager serves as a primary point of contact, assisting the Client in coordinating necessary services and resources to address the client’s complex disaster recovery needs in order to re-establish normalcy. 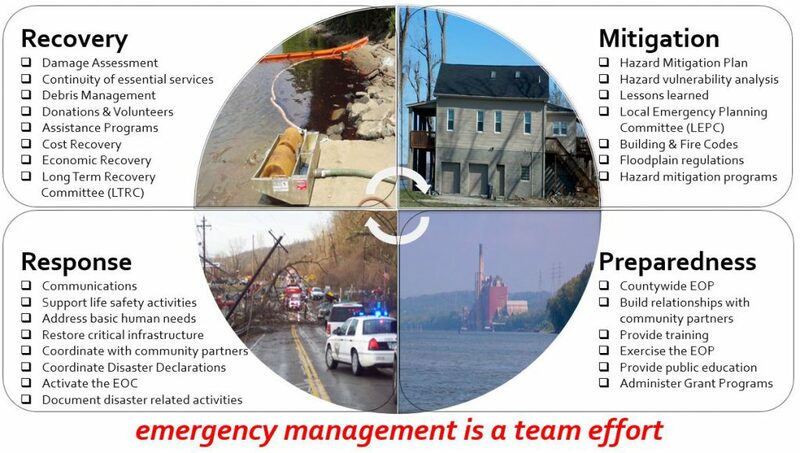 Disaster Case Managers rely on the Client to play an active or lead role in their own recovery. The Disaster Case Management process is initiated when the client seeks or accepts Disaster Case Management Services and involves: outreach and screening, intake for case management services, assessment, recovery planning, advocacy, monitoring progress, and closure. The mission of donations management is to provide a comprehensive process that organizes the giving, receiving and distribution of both solicited and unsolicited donated goods so that the maximum benefit is derived for the disaster survivors. The direct recipients of donated goods could be disaster survivors, voluntary organizations or community-based organizations, and/or governmental agencies. 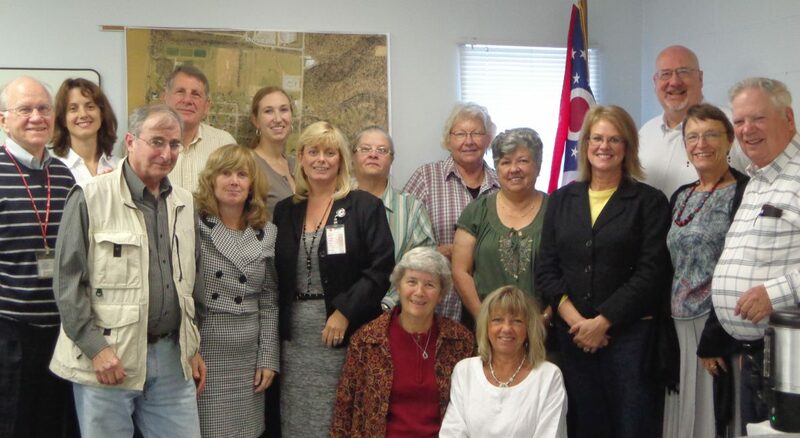 Volunteers are a key component of disaster recovery. Since volunteers come with variety of skill sets, it is important to place volunteers in roles that fit their ability. Those skills and abilities may include but are not limited to: debris removal, cleaning out homes, repairing and rebuilding homes, case management, program leadership, office skills, as well as professional services such as legal advice, accounting and computer expertise. The Volunteer Coordinator is a vital link in connecting valuable resources to those with unmet needs. Working closely with volunteers, disaster survivors, and agencies/donors, the task of the Volunteer Coordinator is to utilize volunteer help where it will address the greatest need. This requires close collaboration between the Volunteer Coordinator and Disaster Case Manager.